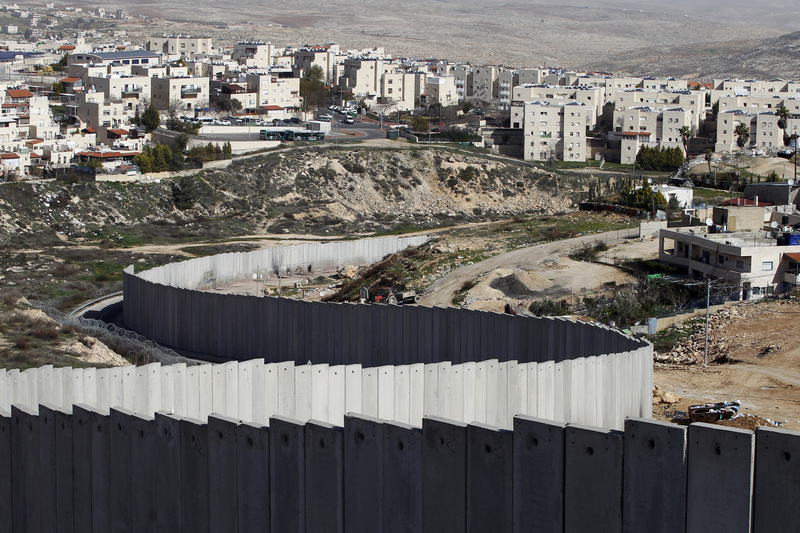 Belief in the two-state solution is cratering on the Palestinian side for a variety of reasons, but primary among them is that Palestinians increasingly see no reason to trust that there will be enough territory for a viable Palestinian state. 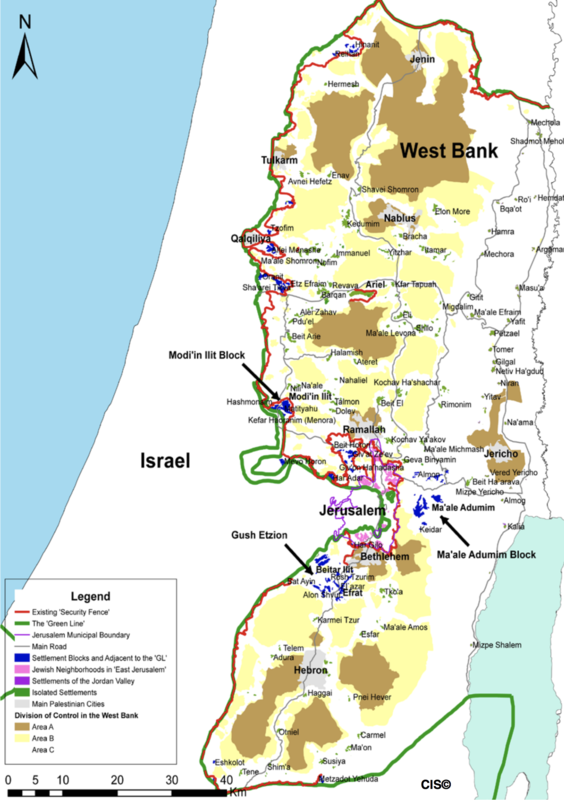 As a way of providing Palestinians with a political horizon, maintaining quiet in the West Bank, and incentivizing continued security cooperation between Israel and the PA, Israel should renounce any future territorial claims beyond the security barrier. At the same time, Israel can make clear that it will not withdraw any soldiers or vacate any settlements or military positions from the West Bank until there are successful negotiations for a final status agreement. 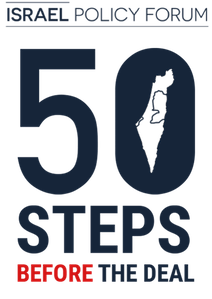 This will convey Israel’s seriousness and commitment to a two-state solution without changing anything on the ground and without giving anything away unilaterally outside the framework of negotiations. Our government and the Trump Administration should embrace the CIS Security First plan for enhancing security, reducing friction between Israelis and Palestinians in the West Bank, improving the daily lives of residents of the West Bank, Gaza and East Jerusalem, restricting settlement construction to the already built-up areas in the blocs and Israel’s renouncing claims to territories beyond those blocs. The US administration is well versed in that plan. If it wishes to preserve conditions for its “ultimate deal” and to forge a regional security structure harnessing Israel’s and pragmatic Arab states’ resources to check Iran’s regional ambitions, it should encourage Israel to implement it – starting at the March 5 Trump-Netanyahu meeting. Each side is going to have to bend on something, and defining the blocs in a fair manner and then freezing everything outside of them – along with a concurrent declaration that everything, including territory inside the borders of the blocs, is subject to future negotiation – is my view of what constitutes a reasonable and likely way of moving forward. 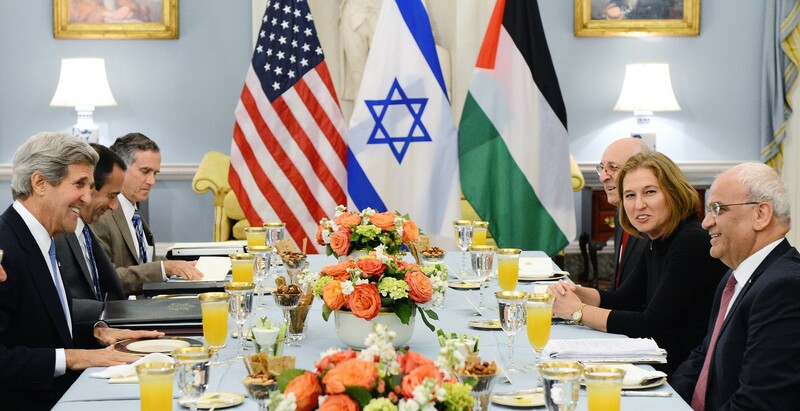 Just as the Palestinians view their core concession as recognizing the 1967 lines as relevant at all, Israelis view their core concession as recognizing the PLO and agreeing to negotiate towards a Palestinian state. The reality is that both sides are destined to be deeply disappointed in some manner, and that is how agreements are forged.